Zuku is a company that provides quality home entertainment affordably. They not only offer satellite TV packages, they are also an internet service provider. 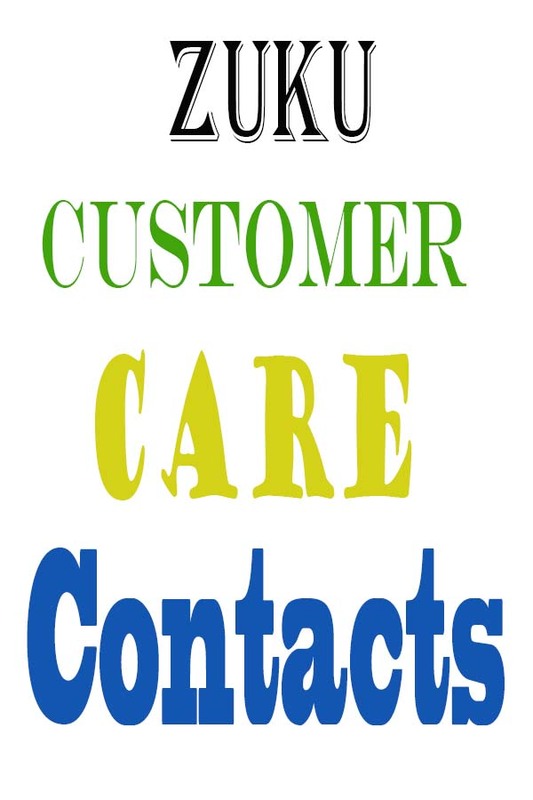 Here are the Zuku contacts for those who want to contact the TV and Fiber service provider’s customer care. Visit the Zuku Website through the link. The full kit goes for just Ksh. 3,999 which includes free installation. Hullo you disconnected me without due notice but I have paid today morning and my services both tv and Internet have not yet been restored. My account no is 002- 114603. Waiting to be re connected. Thank you. plz i live in msa and was wondering whether shanzu areas has been covered by zuku yet???? Hi. Am on Kiambu and I need installation of both the satellite and Internet. Has Zuku internet reached areas around Ruiru campus? Hi, I'm requesting for head of zuku TV contact details. Kindly send it to shangiliafrica@gmail.com. or +255624111958. I need to raise an issue about one of the channels. I subscribed for Zuku TV & Internet services on Friday last wekk and paid Ksh 5,000/=. Your Texhnicians came to install on Saturday and were unable to do so as the connection box was full and needed to be expanded so they said. After talking to your Sales Rep. George Mutulla he promised it would be done by Tuesday and one day after no reconnection no follow up no update nothing and all my numerous calls and texts to George have all gone unanswered. Well if nothing has happened by tomorrow end of day I will seriously consider revoking my subscription demand a refund and promptly go to JTLK Faiba. This is not what I signed up for at all and it seems Zuku is overstretched. My account no. Is 241458. Paid for an installation yesterday nd upto now no action,…. received mpesa transaction but never received any from Zuku,kindly assist. I payed yesterday my Zuku up-to now I have not seen signals what's wrong with my zuku? My Zuku has been disconnected and its only a week ago i paid.what is wrong zuku?